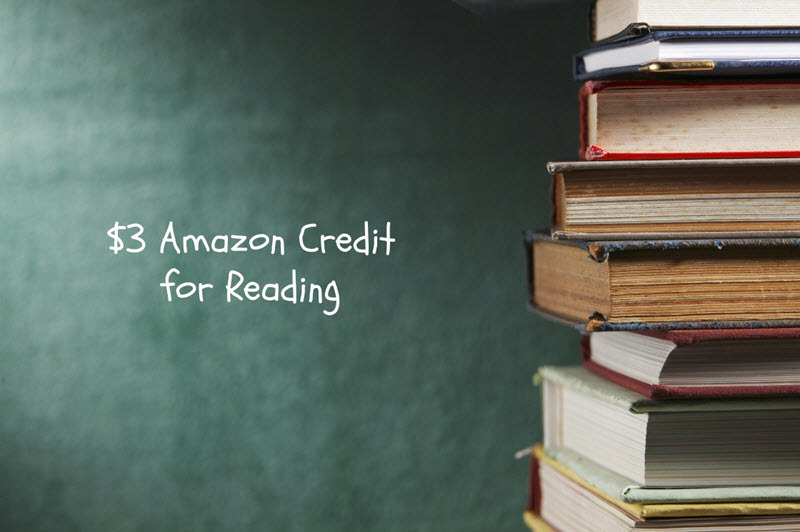 I have so much to pack into this one post–cash back, an exclusive coupon, and a contest! Last month I was given the opportunity by Just So Posh to try out their personalized product site and review some free products. I didn't want our members to be left out, so I tried to think of a way that I could personlize something but still give it away as a prize. 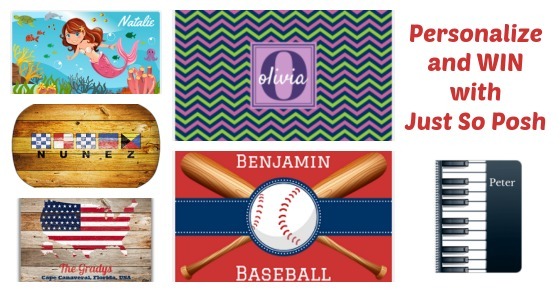 As I shopped the site full of journals, platters, placemats, canvas wraps, decor and more, I spotted the beach towels. But what could I have personalized on it that anyone on our site could use? I saw the US Flag Beach Towel and immediately loved it (sorry Canadian members). 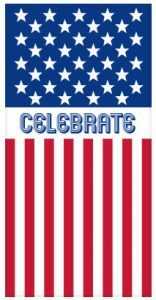 So in addition to the products I got for myself (that you can see in my Facebook video), I snagged a US Flag Beach Towel and personalized it with the word "CELEBRATE" to give away to one of you! In addition to this giveaway, we have a VERY exclusive 30% off coupon code (PoshSunshine) that can only be used by the first 25 people. You won't find anything better than 10% anywhere else, so this is a HUGE savings! 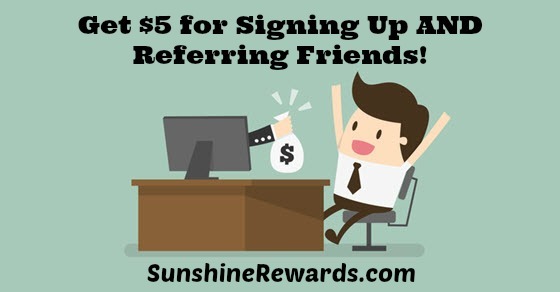 On top of that, you will get 5% cash back from Sunshine Rewards. And everything on their site has free shipping. Check out my video to see what else I ordered and get yourself entered below to win the beach towel! Who is ready for another contest? We've got a great new merchant that wants to help you protect your smartphones and tablets. Do you or your kids have a smartphone that needs protecting from drops, scratches, or even dunks in the pool (or toilet!!)? No matter your phone or the level of protection that you need, Supcase has a cover for you. Supcase features cases and covers for iPhones, iPads, Samsung phones and tablets, LG, Google Pixel, HTC One, and more. You can get free shipping in the U.S. PLUS 15% off when you use our coupon code 15sunshine. 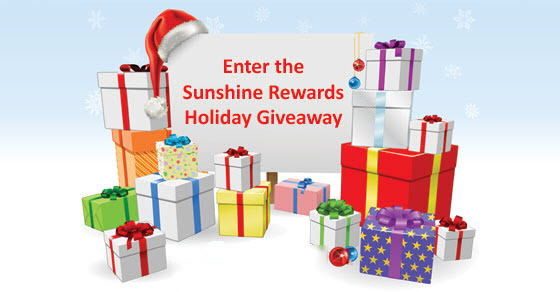 To introduce them to our Sunshine Rewards members, they are providing us with a $25 gift certificate to one lucky winner. You will be able to choose the case or cover that works best for YOU. 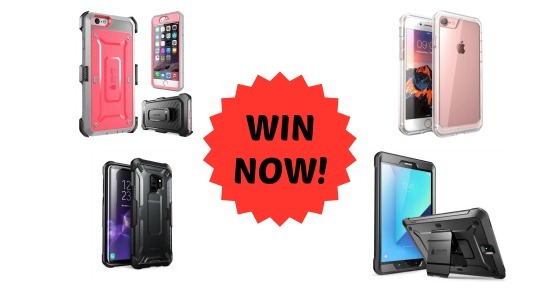 Enter below before midnight Septenber 15 plus be sure to take advantage of our Supcase coupons and cash back!